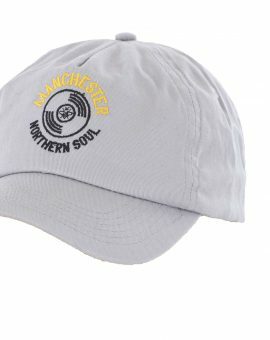 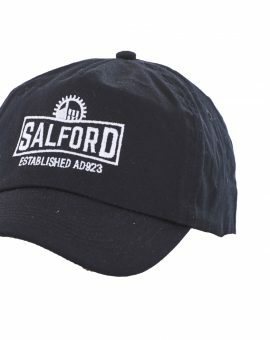 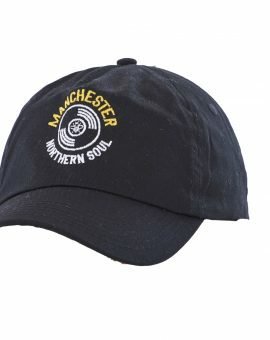 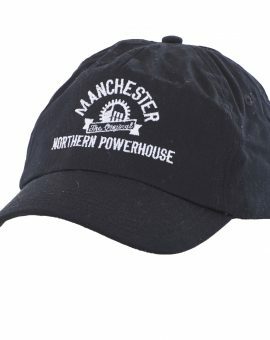 Heather Grey Baseball Cap Northern Soul AH308 Original 5-panel cap with Rip-Strip size adjuster, 100%…	SKU: AH3080000. 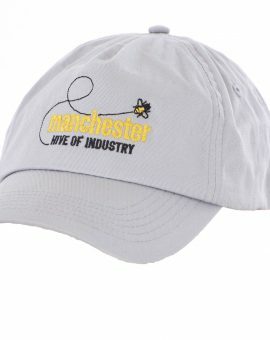 Category: Baseball Caps. 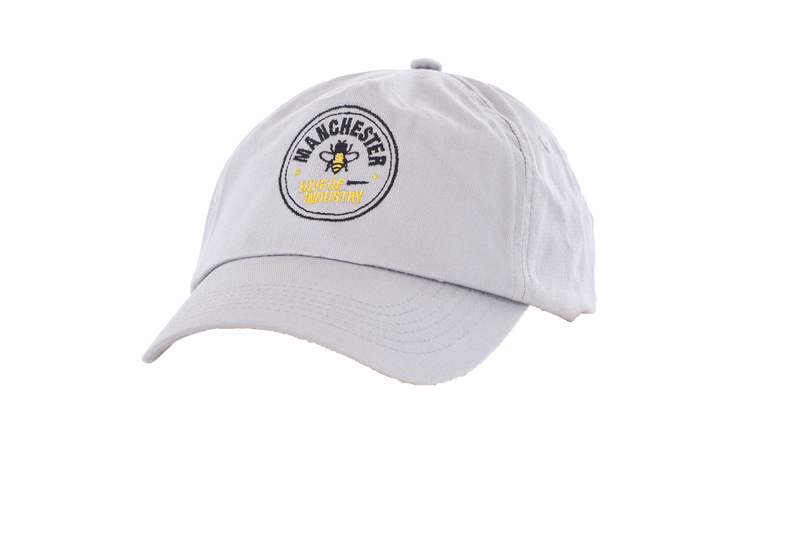 Heather Grey Baseball Cap Simply Bee AH410 Original 5-panel cap with Rip-Strip size adjuster, 100%…	SKU: AH4100000. 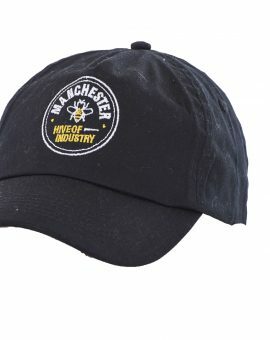 Category: Baseball Caps. Heather Grey Baseball Cap England Bee AH412 Original 5-panel cap with Rip-Strip size adjuster, 100%…	SKU: AH4120000. 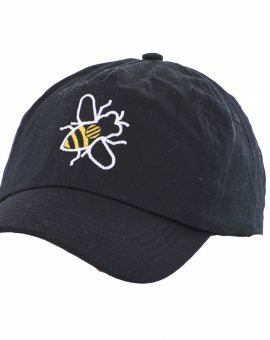 Category: Baseball Caps. 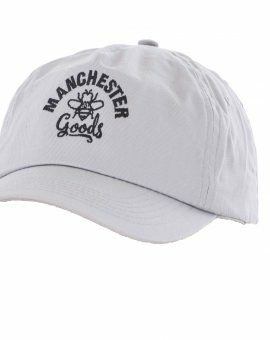 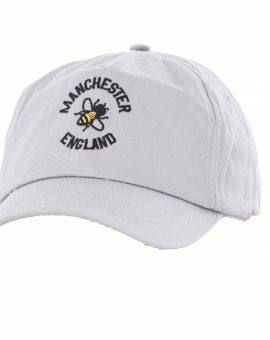 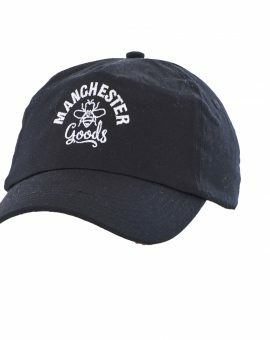 Heather Grey Baseball Cap Manchester Goods AH307 Original 5-panel cap with Rip-Strip size adjuster, 100%…	SKU: AH3070000. 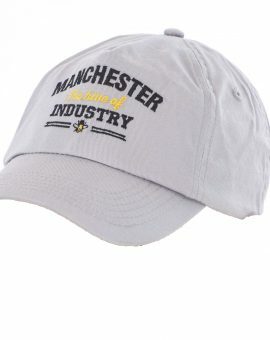 Category: Baseball Caps.